Successful loyalty programs implement strategies that support your overall business goals and create high perceived value for your customers. Here are two perspectives to consider before building your restaurant loyalty program. Before launching a loyalty program be sure to identify how the program creates value for your target audience. Many vendors offer cookie cutter marketing approaches to customers to upsell products and services. Some programs lag in creating and maintaining value in your customer’s eyes. Your customer doesn’t have any obligation to join. If your program does not create value over the long term then they will quit using the program. Think about the perceived value, time to receive the reward, variety of reward options, accessibility, communication frequency, and context. Identify the value the proposed loyalty program creates for your customer to ensure that the program has high perceived value. Ask your target audience what they would like to see in a loyalty program. Input helps you confirm or reject the value or incentive perks you think your target audience values. Collecting this kind of knowledge may seem difficult, yet it doesn’t have to be. Data collection can occur easily via direct conversations or online via social network surveys. Customer feedback can help you to create a meaningful loyalty program with rewards your customer perceives valuable. 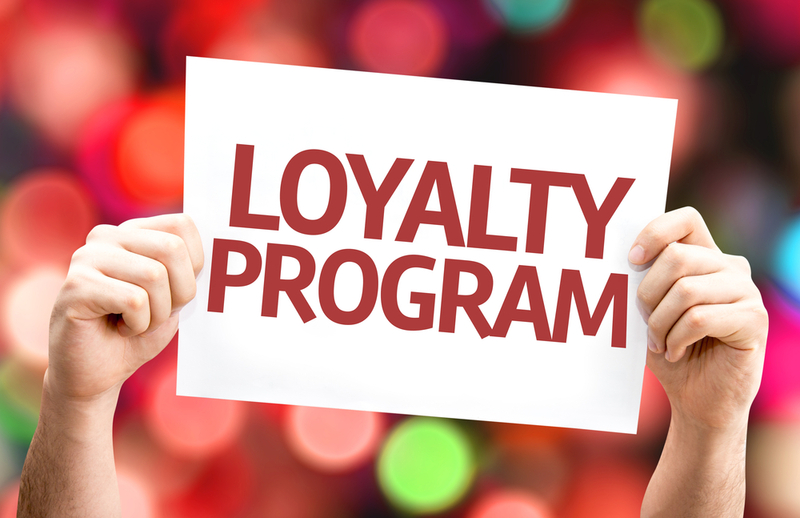 Crafting the loyalty program to create value for your customers while achieving your business goals is the key to a successful program. Ensure the program can change and adapt as your business grows while ensuring you have a program your customers will use and value. Start with your goals, understand your customers, and then design a program that truly builds loyalty.